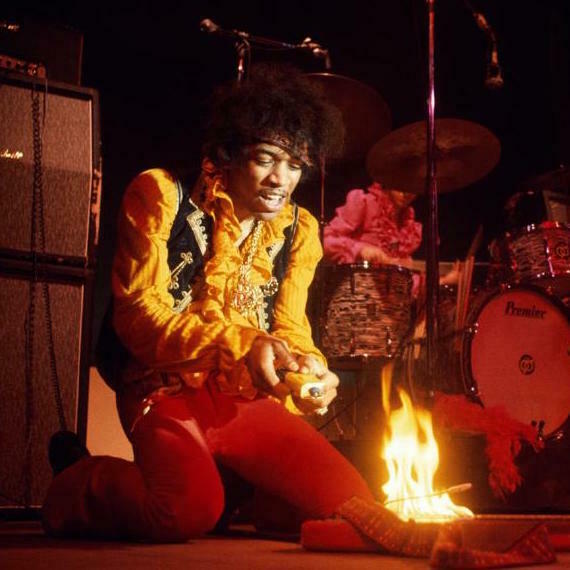 Continuing EIFF’s annual retrospective event, we are delighted to bring the wonderful and rarely seen Monterey Pop to the outdoor screen at Summerhall. DA Pennebaker’s classic document of the 1967 Monterey Pop Festival features performances from Simon & Garfunkel, Jefferson Airplane, The Who, Otis Redding, Jimi Hendrix and the Mamas and Papas. This brilliant concert film will be played as if it were a real, live gig, transporting the audience back to the golden vibe of the 1960s – come and experience the wonder of Monterey at Summerhall this June. Before the film screening, we’re happy to also have two excellent Scottish musicians performing – Siobhan Wilson and Lomond Campbell. 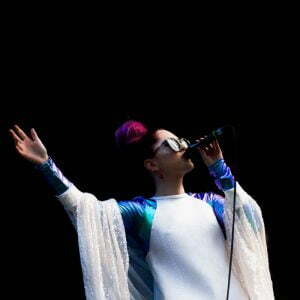 Echoes of great artists such as Joni Mitchell, Kate Bush and Nina Simone can be heard in Siobhan’s songs. Siobhan says of her own distinct style ‘I use my voice differently to many other artists, I’m not that interested in fashion and am more timeless.’ Siobhan has been making waves on the indie-folk scene for a couple of years having played to packed venues such as Edinburgh’s Queens Hall and Glasgow’s Royal Concert Hall, played several major festivals (Cambridge Folk Festival, Wickerman, Belladrum, Celtic Connections), and supported the likes of Ben E King, Justin Currie, Eddie Reader, Sophie Ellis Bextor, and Idlewild. Originally hailing from the Scottish borders and a former long-time resident of Edinburgh, Campbell, eager to flee the clamour and turbulence of the city, upped sticks a couple of years ago, setting up home and studio in a leaking, decrepit, asbestos-ridden school house in the shadow of Ben Nevis. 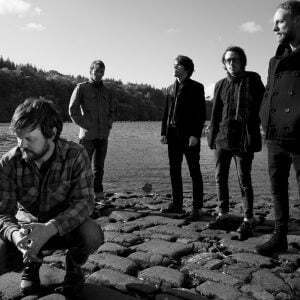 Campbell released Black River Promise on acclaimed Triassic Tusk label at the end of 2016, the album was discovered by Jeff Barrett of Heavenly Recordings, who subsequently re-mastered the record, and are releasing it on vinyl for the first time. 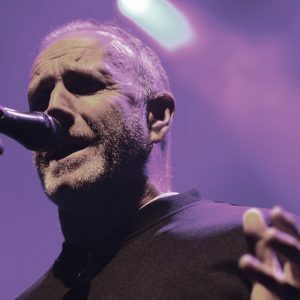 Two of Fife’s most influential bands come together this June – The Skids formed in 1977 in their home town of Dunfermline, Scotland by Richard Jobson, Stuart Adamson, Bill Simpson & Tom Kellichan. The late Stuart Adamson then went on to form Big Country in 1981 with Bruce Watson. Part of Southern Exposure.